First up is Gef Fox’s review of The 13 Ghosts of Christmas – this one was posted to Goodreads but will also appear on his blog Wag the Fox on 18th January. The review is here. 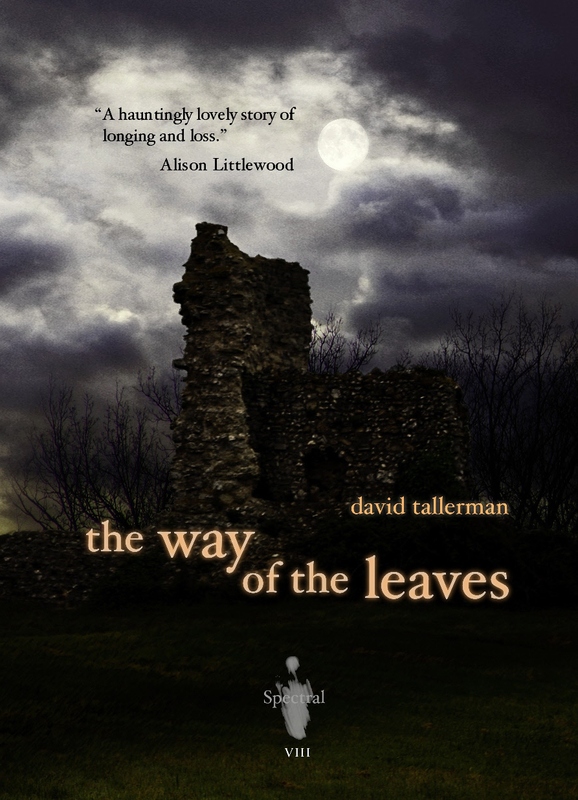 Goodreads is also the place where Ross Warren chose to review the latest in the Spectral series of chapbooks, David Tallerman’s The Way of the Leaves – that one can be found right here. 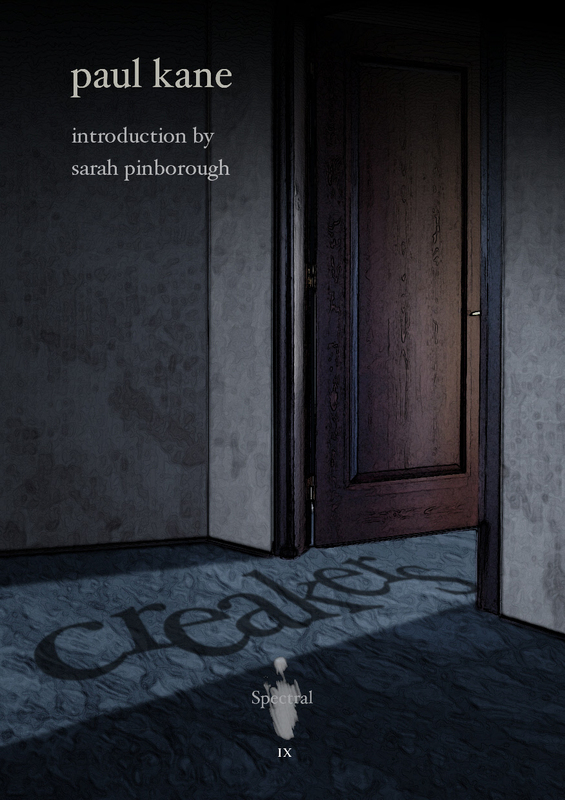 Another review of the chapbook has just been posted to KM Lockwood’s The Wedding Ghost blog – to read what she thought of the eighth entry in series of short stories, just go here. 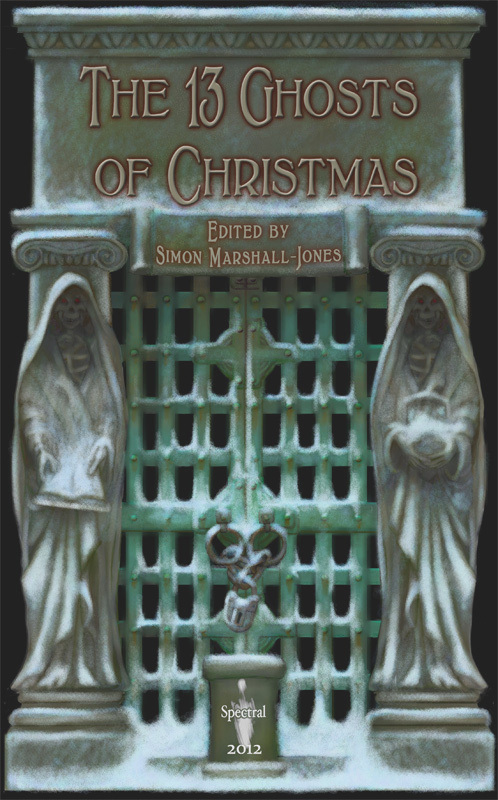 Yesterday, we posted an apologetic blog about how the paperback edition of The 13 Ghosts of Christmas wouldn’t arrive here at Spectral Towers until next week – well, late last night we were told that the books had already been printed and shipped out. We are awaiting delivery which should (theoretically) be today. As soon as they reach us they’ll be packaged up and sent out to purchasers. Thanks for everyone’s patience! 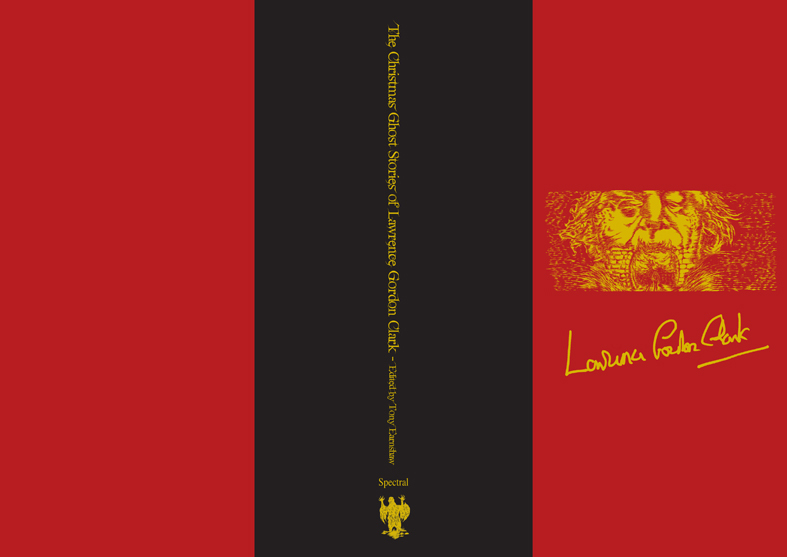 After the excitement of yesterday’s cover reveal for John Llewellyn Probert’s The Nine Deaths of Dr. Valentine, normal service is now resumed with news of a whole clutch of reviews we’ve received recently, no less than four in fact. So, without further ado, let’s get stuck into telling you about them. 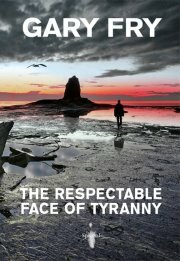 First up is Alan Kelly’s review of The Respectable Face of Tyranny by Gary Fry, published in his monthly column in the venerable Rue Morgue magazine. 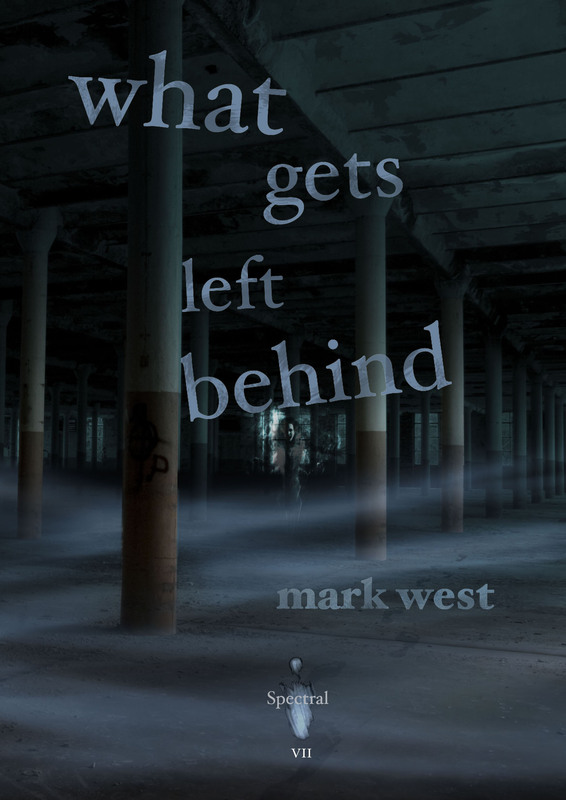 You can read it here, along with reviews of Joe & Me by David Moody (published by This Is Horror, for which I am the line’s Senior Editor) and Lee Thomas’ Torn (Cemetery Dance). There ‘s another review of Gary’s Spectral Visions novella on page 25 of this quarter’s Morpheus Tales Review Supplement (#17), along with the latest instalment of my column, ‘Ramblings of a Tattooed Head’. It’s FREE to download, and you can do so from here. 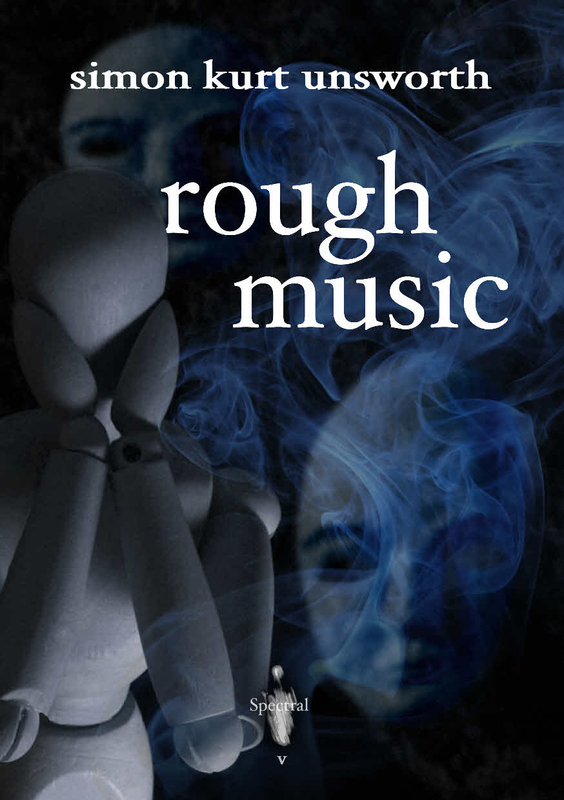 Following on from that, here’s a review of Simon Kurt Unsworth’s Rough Music, Volume V in the chapbook series which came out in March this year. 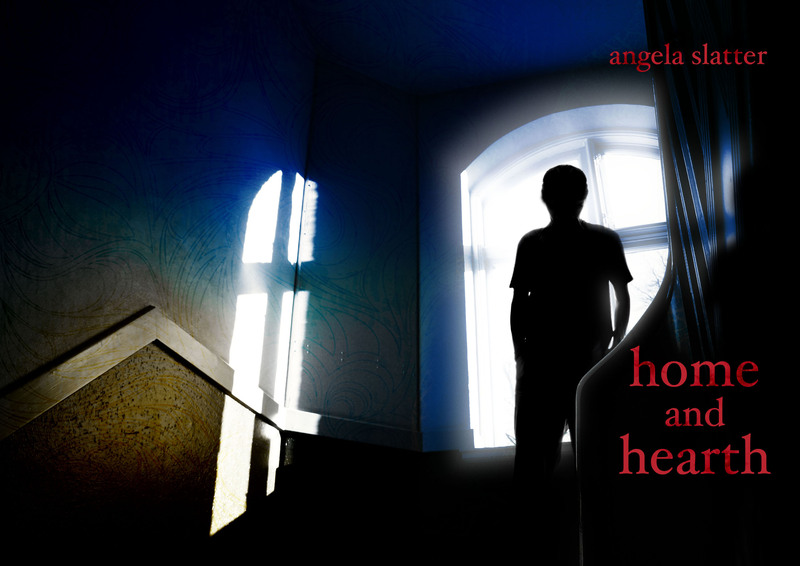 This one’s from Clare Allington, posted in the Clare’s Crypt section of the Snakebite Horror review blog – did she think it was a hormonious or discordant production? Find out here. Finally, we have a reader review, posted to Goodreads, of Alison Littlewood’s The Eyes of Water. This was kindly written and uploaded by Tim James who,we should declare, is a good friend of ours from our Plymouth days. Nevertheless, we can say that he’s a very well read gentleman, and that he knows a thing or two about good books. Here’s the review he posted.